Recorded in the studio with live audience in Koln, Germany, in December 2001, this CD is a cycle of short improvised "songs" without words. 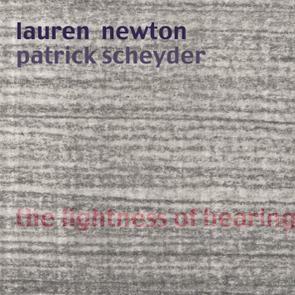 Patrick Scheyder feels equaly at home in the field of classical music, with Evan Parker, and here with a superb singer who demonstrates an amazing dynamic range of her voice. Both musicians take tremendous risks and come out of it with flying colours.